The new iPod Touch 4G has been released, and stands firm on our expectations.It has got almost every new feature we previously told you about. However, it is available for pre-order now, and will probably ship in one week. * 3.5 inch Retina Display with a 960 x 640 resolution. * 720p video recording and photos with back camera. 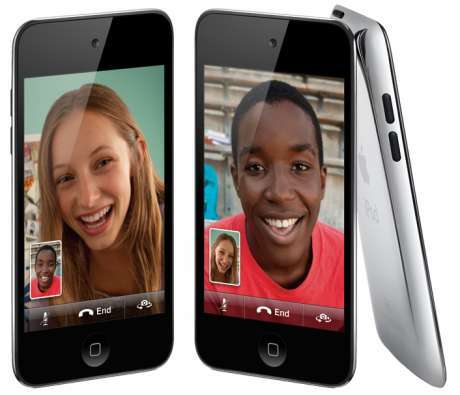 * Front-facing VGA camera for FaceTime with iPod Touch and the iPhone. * Same Apple A4 chip found in the iPhone 4. * 40 hours of music playback. * Pre-installed with iOS 4.1. Read on for more info on iPod Touch 4G.